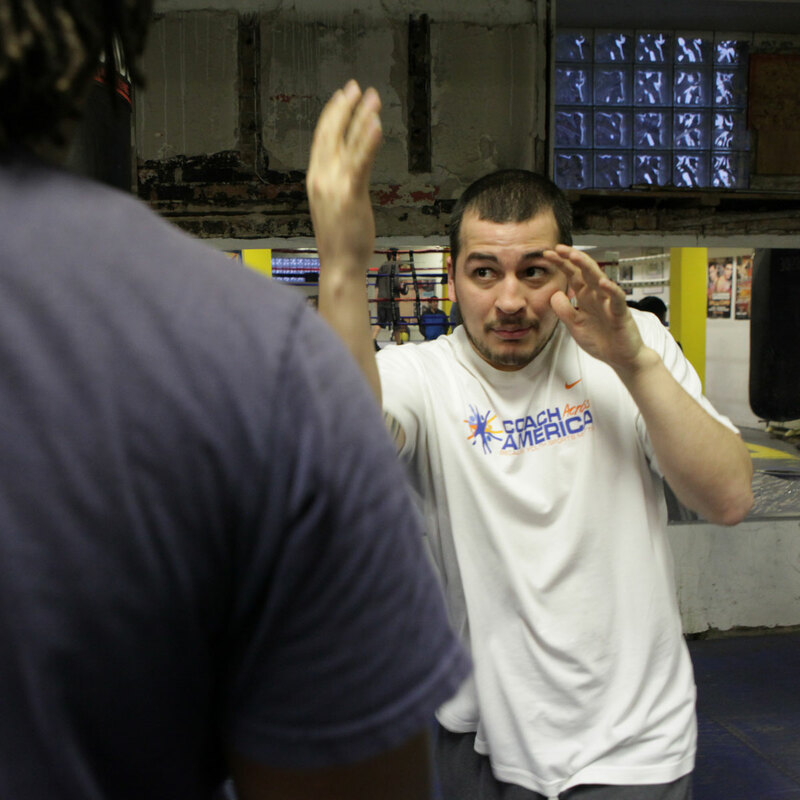 It seems counter-intuitive, but what I’ve discovered since I met the very good people at the Chicago Youth Boxing Club is that teaching kids the discipline of boxing changes their attitudes about fighting. 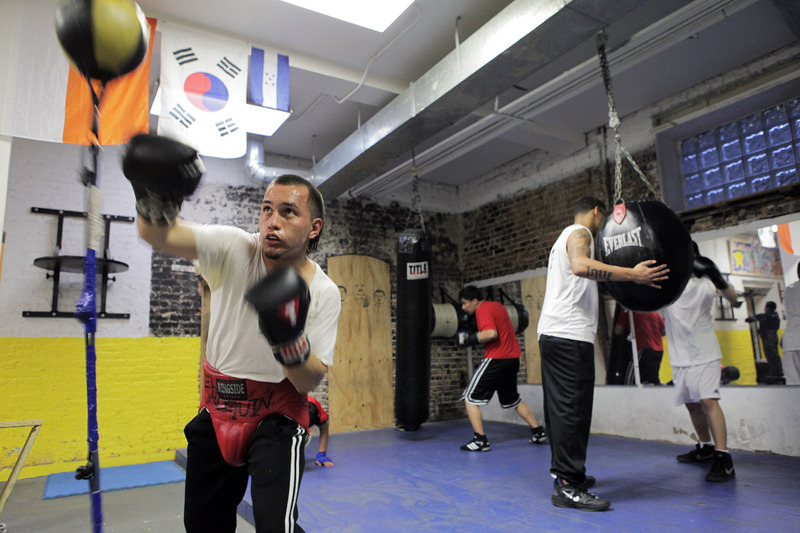 The CYBC is a scrappy non-profit, in the basement of La Villita Community Church in Chicago’s Little Village neighborhood. And it’s about much more than boxing. They seek to build the whole person, and have a big focus on education. And what struck me most was the number of adults — particularly men — who volunteer their time at the gym, becoming coaches, mentors, confidants and friends. Once a year, the church clears out the pews/chairs and lets the club put a boxing ring in the middle of the sanctuary to hold their annual Power Gloves tournament. And the community — predominantly Mexican-Americans who lover their <<boxeo>> — comes out in force, cheering on the local youths. I’ve been shooting video there off and on for a couple of years and finally put something together for NationSwell (with gratitude to Jacob Templin, who is the site’s director of video). Let me introduce you to Raul, Sajel, their head coach Gabriel, Ana, who keeps the place going, and the many people who populate the CYBC.